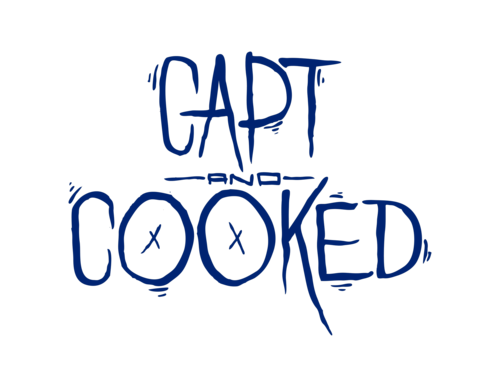 If Capt and Cooked is a new name for you then you must step up your Soundcloud game. These guys hail from Adelaide, Australia and they has probably the broads producing style I've seen. All of their songs are fire, i first heard there SebastiAN Threnody remix many moons ago and was hooked. Please do your self a favor an check out their Soundcloud. Download: Pony Pony Run Run – Hey You (Capt and Cooked Remix) Posibiwity? the katy perry remix will never get too old to keep playin, awesome track! Is it just me or same electro beat in every song? Gross. must be just your ears.